New Guns N’ Roses material surfaces? Well would you look at this thing we’re about to tell you. New Guns N’ Roses material – you heard right, NEW. 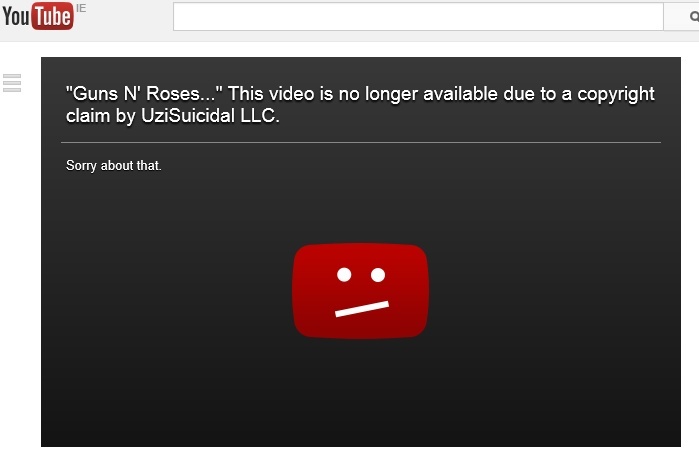 For the first time since 2008, a brand spanking new GN’R leak made it’s way online late last week and managed to stay up for a few days before vanishing under the traditional copyright infringement notice. Titled ‘Going Down’, the song is a hark back to Illusion era country/blues/rock for the band. Apparently it contains input from Richard Fortus, Ron Thal and Buckethead on guitars while Tommy Stinson takes over main vocal duties with Axl adding harmony in the background. The song is the first hint of new material since the release of Chinese Democracy and is suspected of coming from one of the two potential Chinese Democracy follow ups that are reported to form a trilogy of records. Well, they already had two Illusions, why not three democracies? Did you hear the new tune? What did you think? 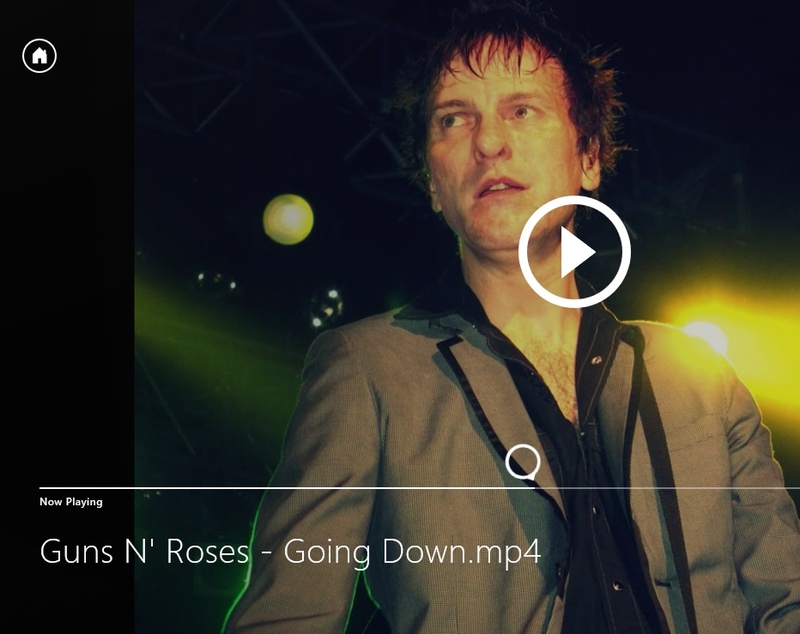 This entry was posted on August 18, 2013 at 7:27 pm and is filed under Music, New Music, News with tags Buckethead, Chinese Democracy, gnr, Going Down, Guns N Roses, Richard Fortus, Ron Thal, Tommy Stinson. You can follow any responses to this entry through the RSS 2.0 feed. You can leave a response, or trackback from your own site.